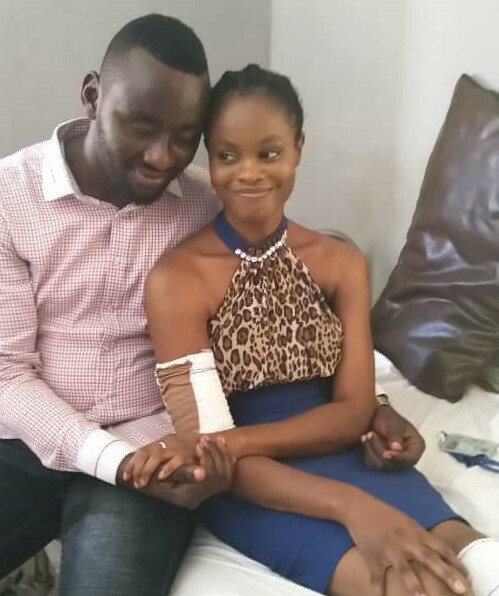 A young Nigerian lady and her fiance have endeared themselves to many social media users after their beautiful proposal pictures and video went viral. 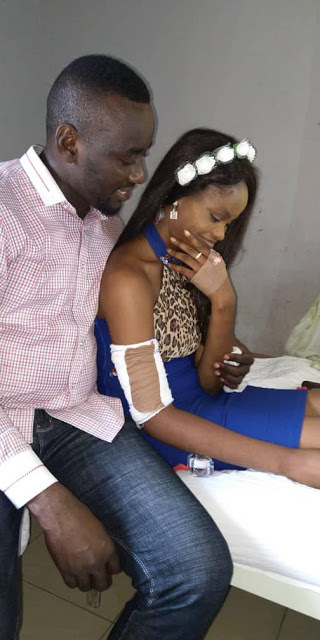 The soon-to-be bride Blessing Onye, was left teary-eyed when her boyfriend, Ifeanyi Onyedika, hatched a surprise; proposing to her in her hospital bed. 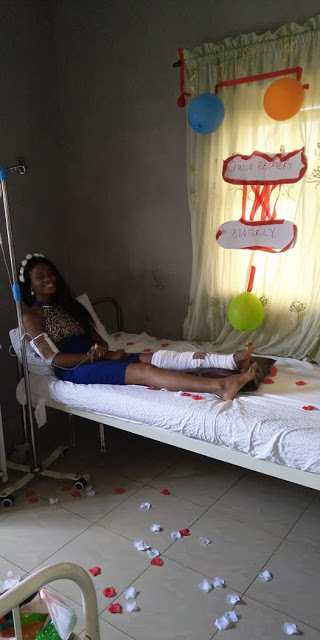 Blessing, who is said to be a graduate of Nnamdi Azikiwe University, Awka, Anambra State, survived a ghastly automobile accident that has kept her bedridden since 2016. 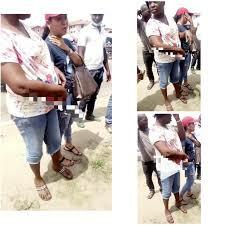 An aftermath of the accident caused her left leg and right arm to be badly injured and requiring implantation (a medical procedure that involves inserting an implant accepted by the body as part of the bones, causing artificial limbs and body parts to be permanently attached). 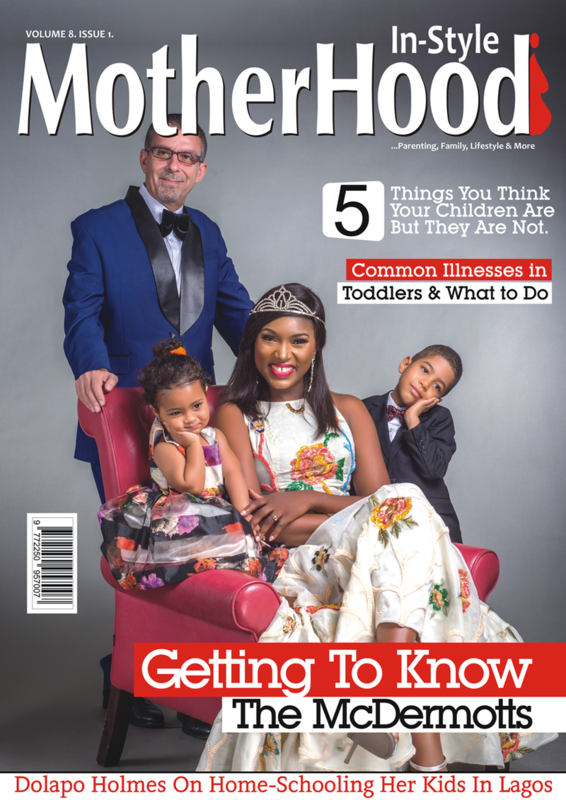 Her now fiancee was able to pull off the surprise proposal with the help of Blessing’s friends who successfully tricked her into believing they were organizing a recovery party for her. The pleasantly surprised to-be bride broke into tears as her man went on his knees to propose, and of course she said ‘yes’. The engagement happened last year September but the couple only just shared their story on Facebook a few days back. 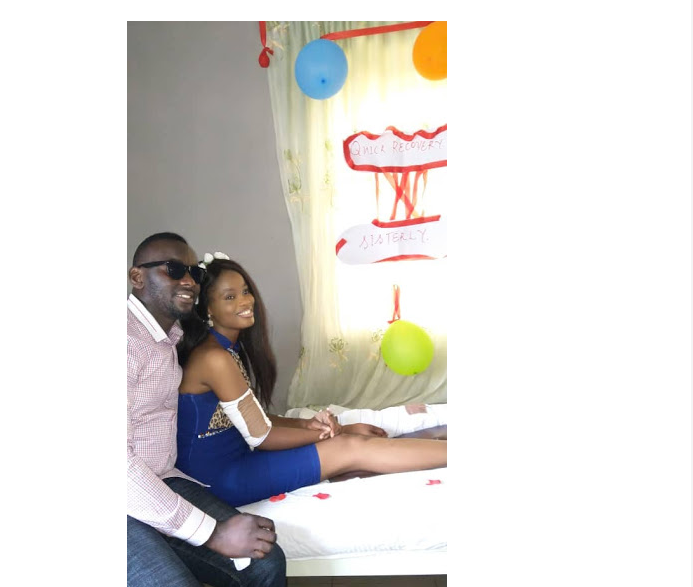 An excited Ifeanyi shared pictures and a video of the proposal on his Facebook page with a beautiful caption.